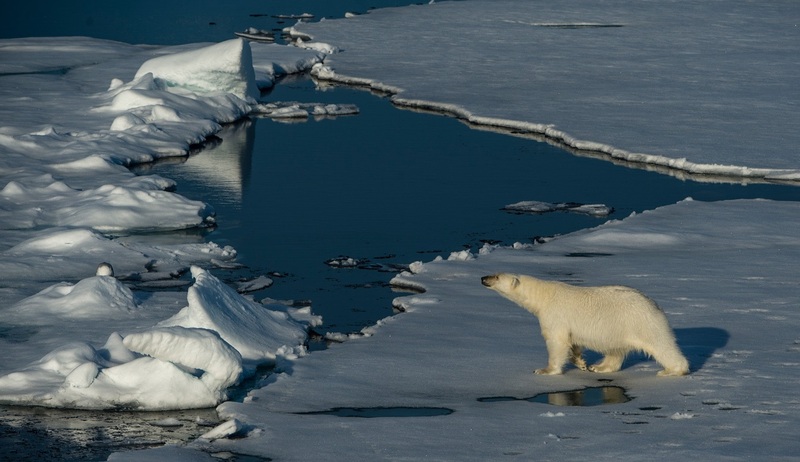 This photography focused Spitsbergen Arctic cruise will offer you an in-depth exploration of the western and northern extremities of the stunning Svalbard archipelago where you will encounter a tremendous array of wildlife and birdlife, as well as spectacular scenery, historical insights and exciting adventures. As an added bonus, this special itinerary will feature a fantastic onboard photography symposium where specialist photography experts will offer workshops on everything from wildlife photography to landscape and composition. As well as learning all the tips and hints for taking the perfect pictures there will also be workshops on technical elements including gear and equipment and computer based processing, file management and storage, and for budding or expert photographers this is a trip not to be missed! 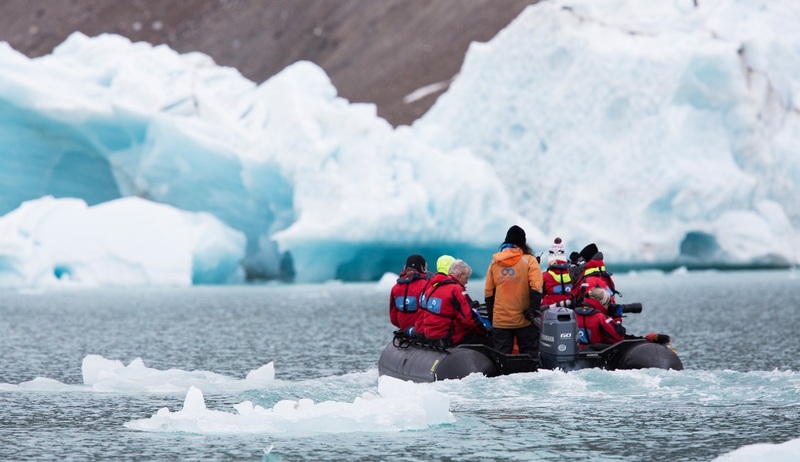 Exploring through the land of the polar bear you will sail from Longyearbyen, the administrative capital of Svalbard, deep inside the Arctic Circle to enjoy shore excursions to wildlife colonies, regular Zodiac cruising, hikes along the area’s unique tundra and visits to places of great historical interest. Accompanied by your photography team and a team of history, geology, wildlife and nature experts, this expedition will fully immerse you in life close to the top of the world. 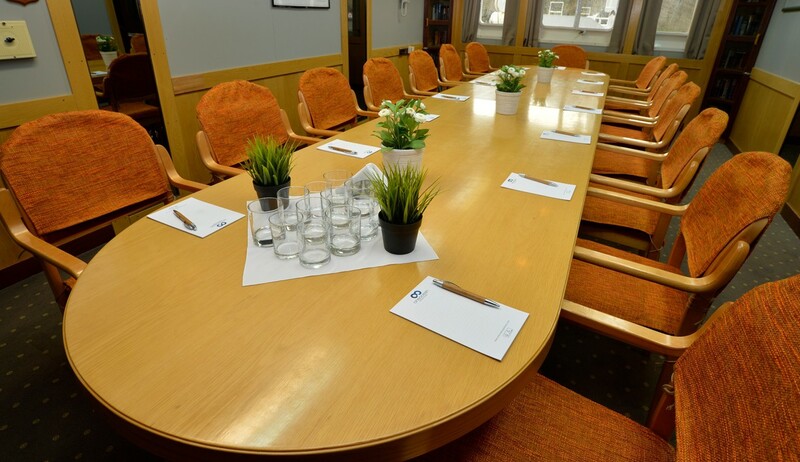 Your Spitsbergen expedition cruise will begin in Longyearbyen, the administrative capital of Svalbard, where after having arrived independently you will board your ship ready for adventure. 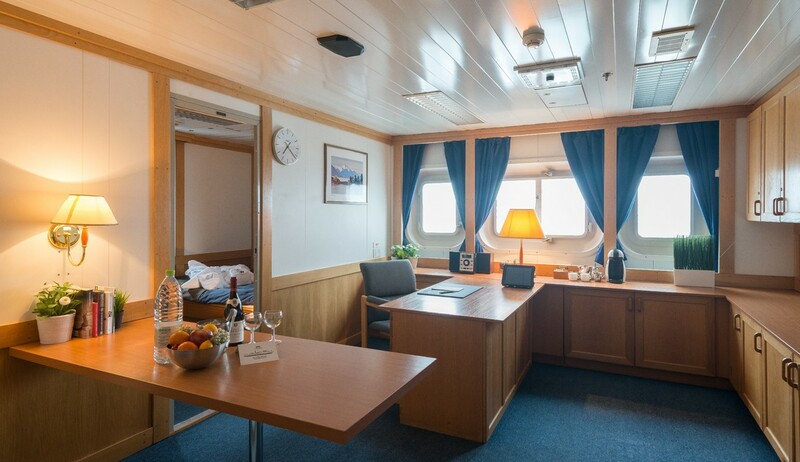 After settling in to your cabin and exploring your new surroundings the ship will set sail through Adventfjorden and into Isfjorden before reaching the Greenland Sea and sailing south. We recommend spending some time on deck as we sail, taking advantage of the 24 hours of daylight that offers some fantastic scenic photo opportunities. 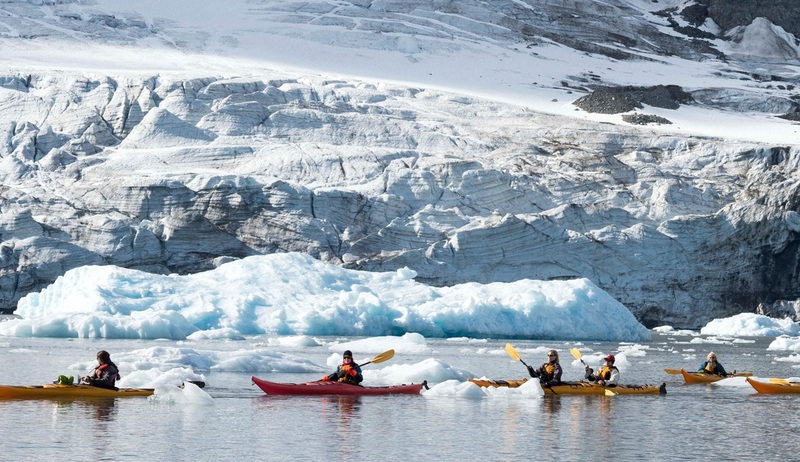 Our first stop on our tour will be the narrow sound of Bourbonhamna where we will take our first Zodiac excursion to make land for a hike to Ingebrigstenbukta to view the old hunting cabins and relics here, alongside other artefacts and piles of beluga whalebones which offer a striking reminder of Svalbard’s hunting past. Bourbonhamna is well known for its Beluga whale population and we will search for sightings of these from the ship and from our Zodiacs. 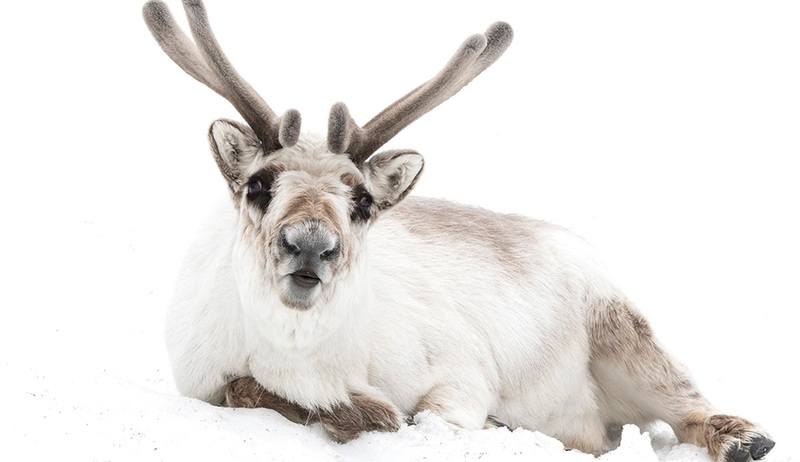 We are also likely to catch a glimpse of some of the dozens of reindeer that reside in this area. 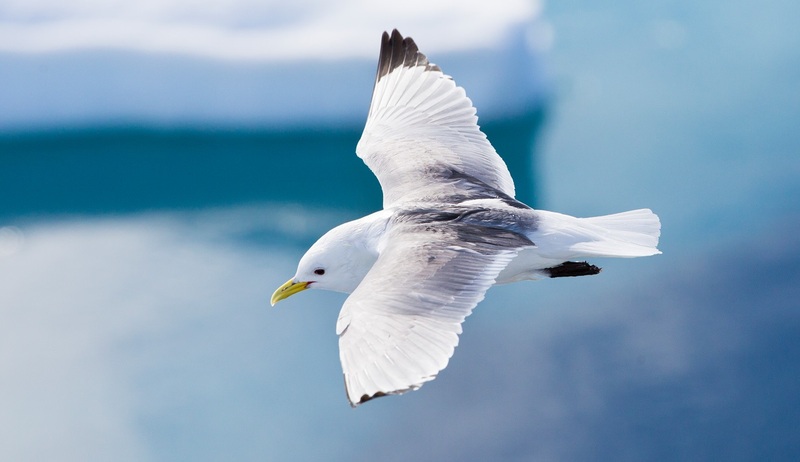 Today we will sail north past Prins Karls Forland to arrive at the rocky shores of Krossfjorden to discover the huge bird colonies that are present here. 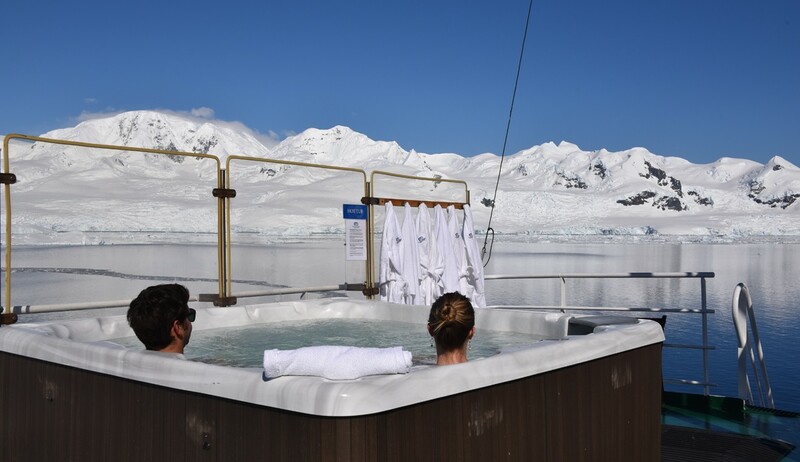 Anchoring in a protected harbour, you can jump in to the Zodiacs to enjoy a cruise to the bird cliffs near the majestic 14th July Glacier to see numerous kittiwakes and ivory gulls and seek out encounters with the bearded and ringed seals which frequent the waters here. 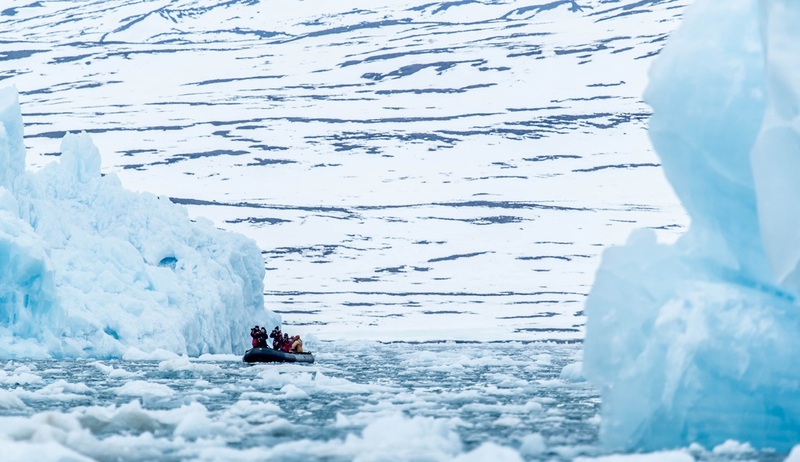 We will also see the incredible sight of the Lilliehook Glacier, at the northwestern head of Krossfjorden, and search for the polar bears that are often found here due the abundance of prey around. 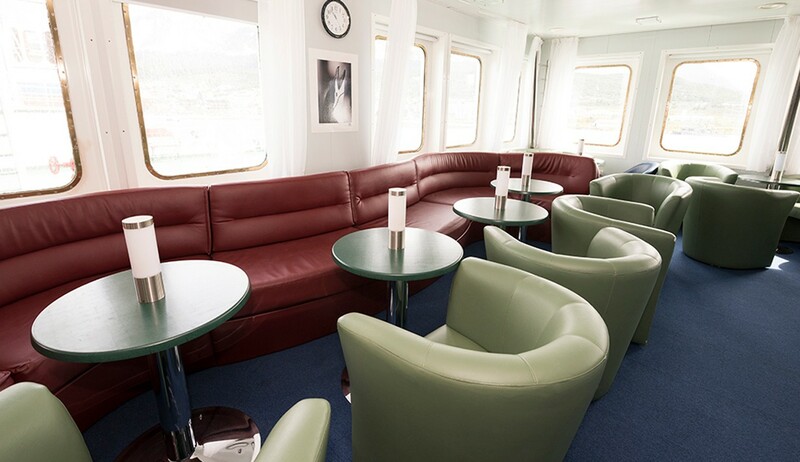 As we sail across the north of the island we will enter Leifdefjorden and slowly cruise towards the impressive Monaco Glacier to enjoy a thrilling Zodiac cruise against a spectacular backdrop. 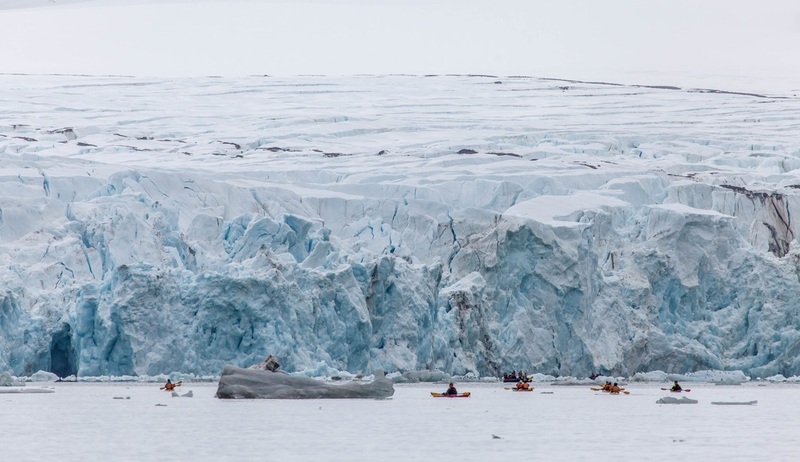 No trip along the north coast of Spitsbergen would be complete without a visit to this area filled with ice caves and tumbling seracs, and this is also a great place for a spot of kayaking. You can also enjoy a hike along the tundra here to marvel at its vibrancy and unique geological features. 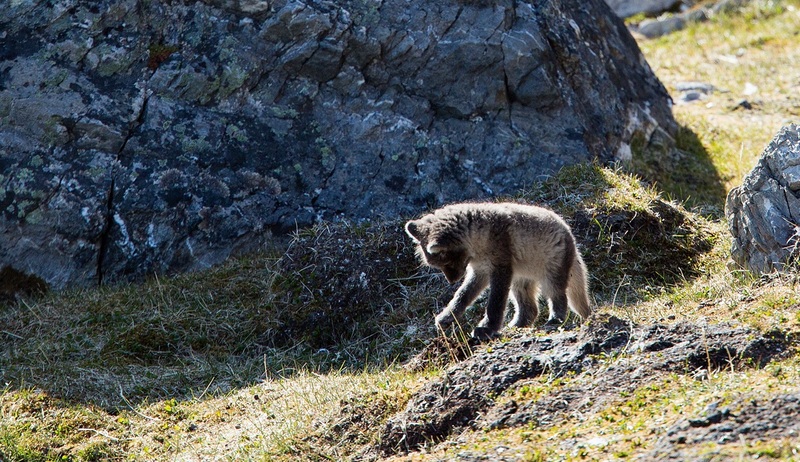 Wildlife we can expect to see here includes reindeer and Arctic foxes as well as birdlife including black-legged kittiwakes, purple sandpipers and red phalaropes. 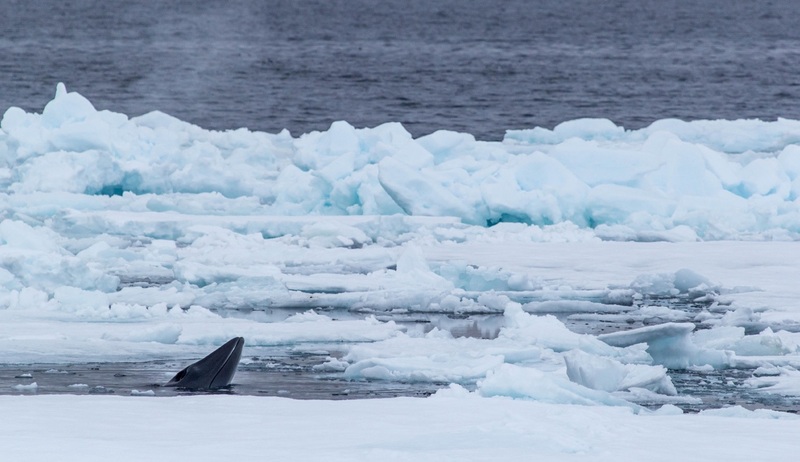 We may also be lucky enough to spot some polar bears hunting for ringed seals on the ice. 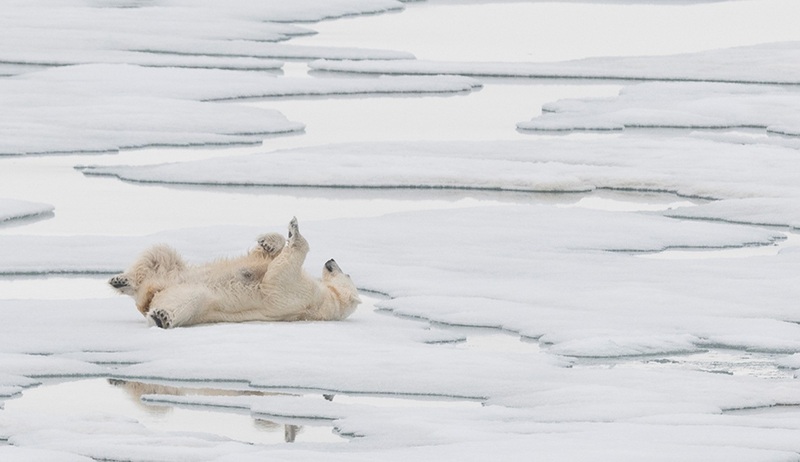 Sailing to the far north of the archipelago we will reach 81° degrees north to visit Phippsoya, an area which offers fantastic chances of excellent polar bear viewings. 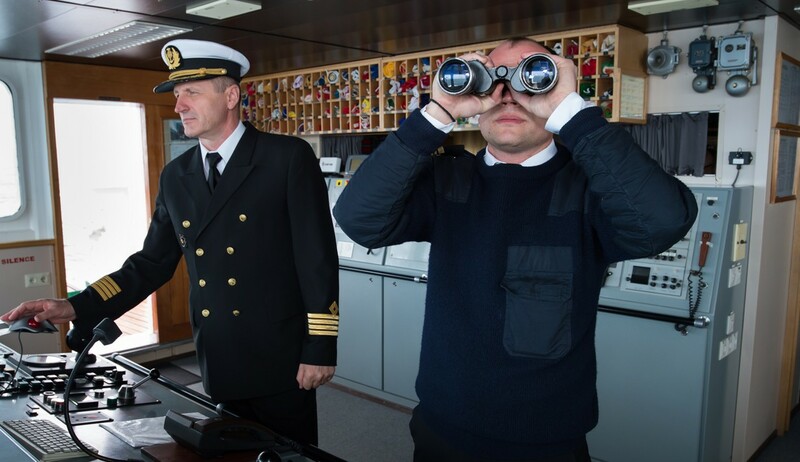 Being just 50 nautical miles from the North Pole this will be the northernmost part of our voyage so be sure to visit the bridge to take a picture of the ship's GPS showing this incredibly high polar latitude near the top of the world. 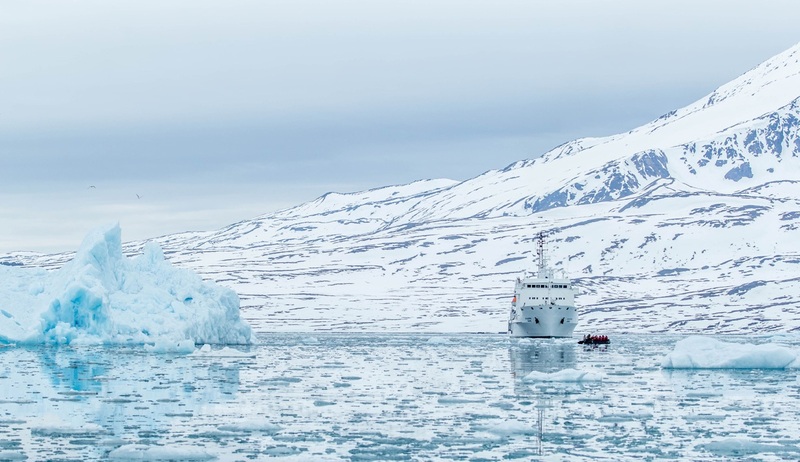 We will now turn south to sail through the Hinlopen Strait, the strait which separates Spitsbergen and Nordaustlandet, Svalbard’s two main islands. 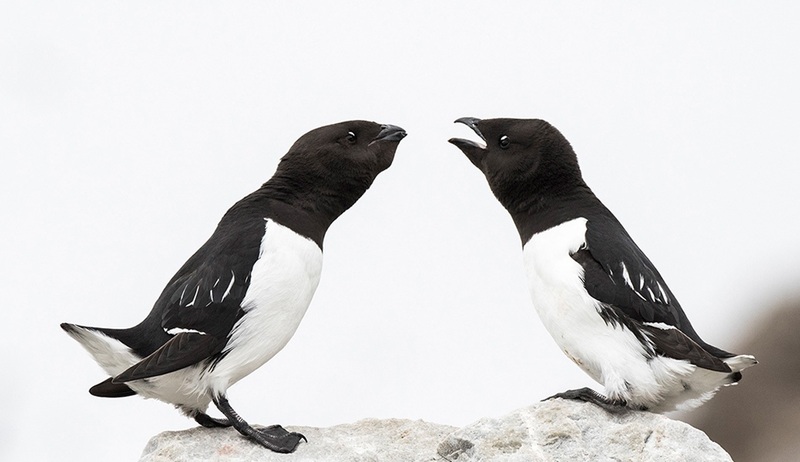 Here we will spend some time exploring along the bird cliffs at Alkefjellet hoping to see some of the more than a hundred thousand breeding Brunnich's guillemots, as well as thousands of kittiwakes and black guillemots. 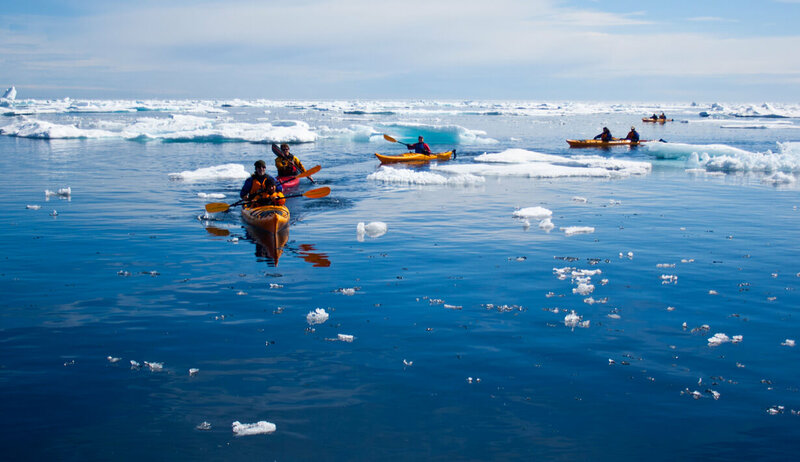 Here we are also likely to see polar bears as well as large walrus haul-outs, and a number of adventure activity options will be offered here including kayaking and hiking close to nearby Murchison Fjord. Today we will enjoy a Zodiac cruise along the shores of Fuglesangenoya to see the thousands of birds that nest along the island, including a large dovekie colony, before visiting Smeerenburgfjorden. 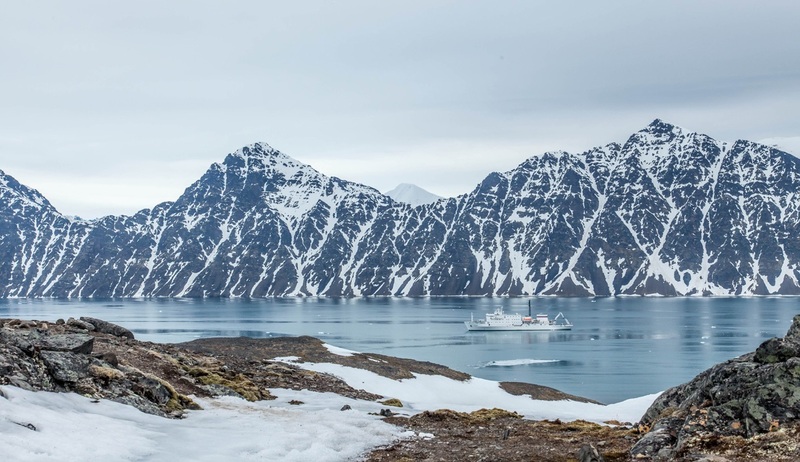 In Smeerenburgfjorden we can take a walk along the beach to see the historic blubber cookers that remain here and spend some time photographing the spectacular landscapes that surround us, with hints and tips offered from our on-board photography expert. 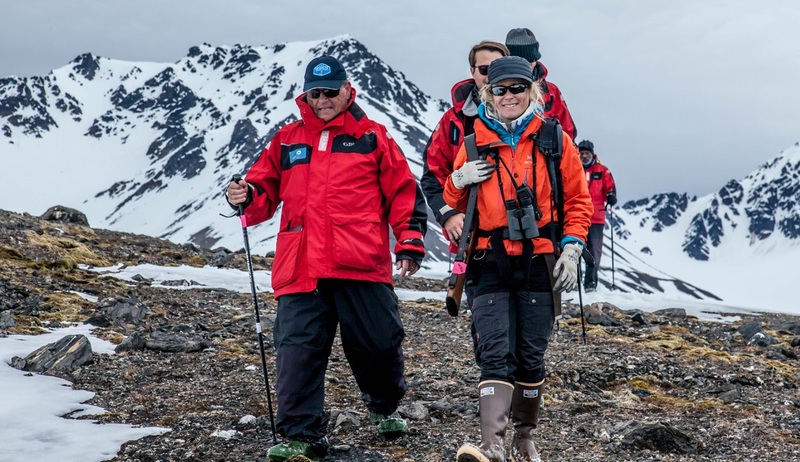 As with every day on our Spitsbergen adventure we will be on the lookout for wildlife sightings. 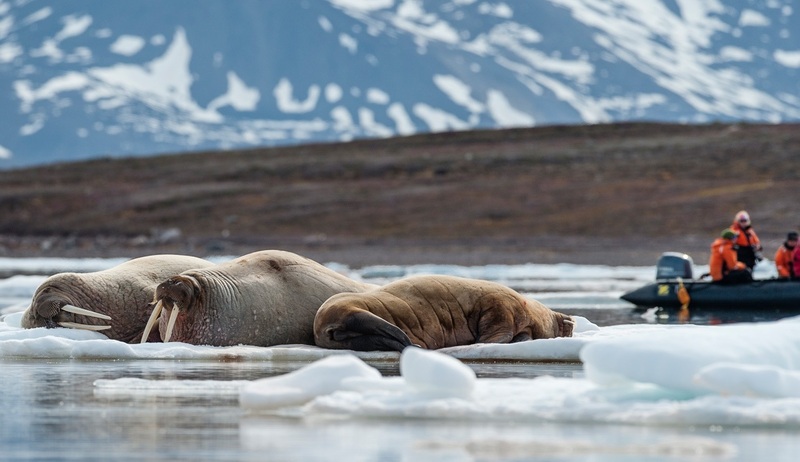 The final stop on our thrilling Spitsbergen adventure will be Prince Charles Island where we will visit Poole Pynten to hope to see the large walrus colony that creates quite the spectacle here. 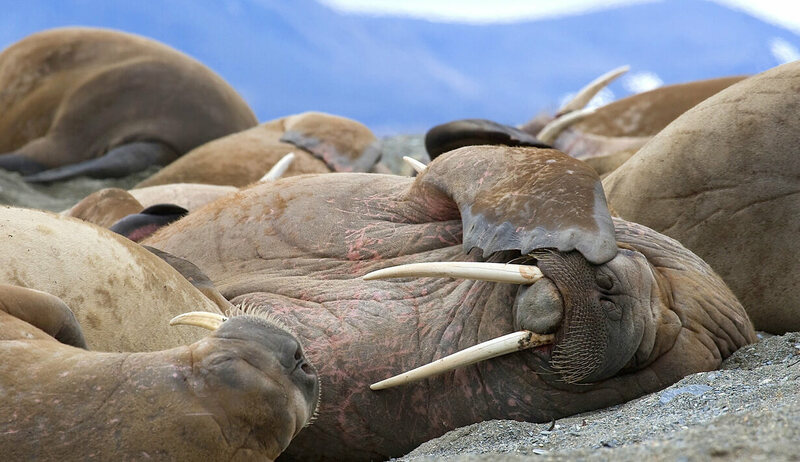 The sight and sound of a walrus haul-out captures the Arctic like nothing else can, and as we approach from downwind we will be greeted by their “unique” smell which can at times be overpowering, but will in fact be welcomed as we get confirmation that these intriguing animals are ashore. 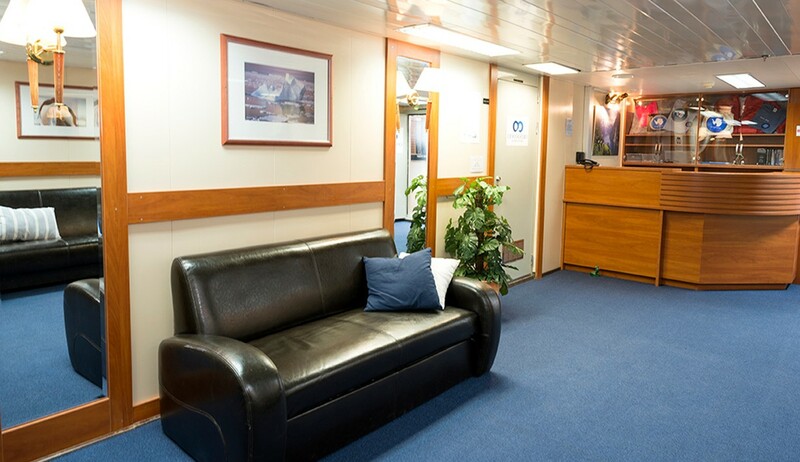 As we re-board our ship in the evening you will be welcomed to enjoy a celebratory final dinner which will be attended by your captain. 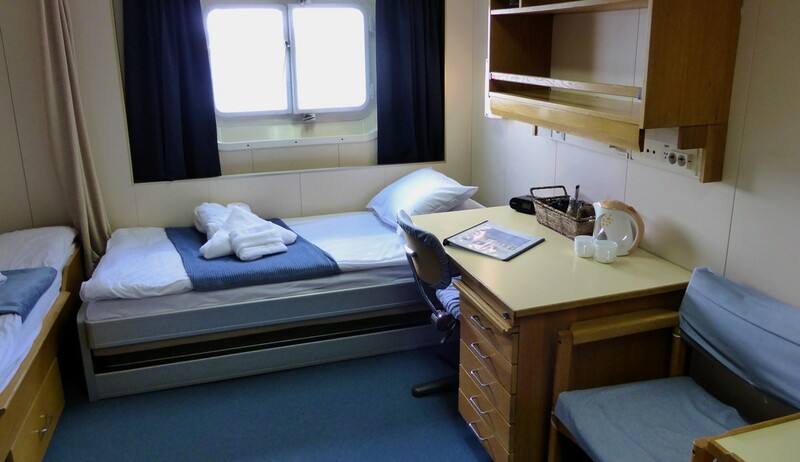 Arrival back into Longyearbyen this morning will sadly signal the end of our adventure and after breakfast we will disembark and bid farewell to our expedition crew. 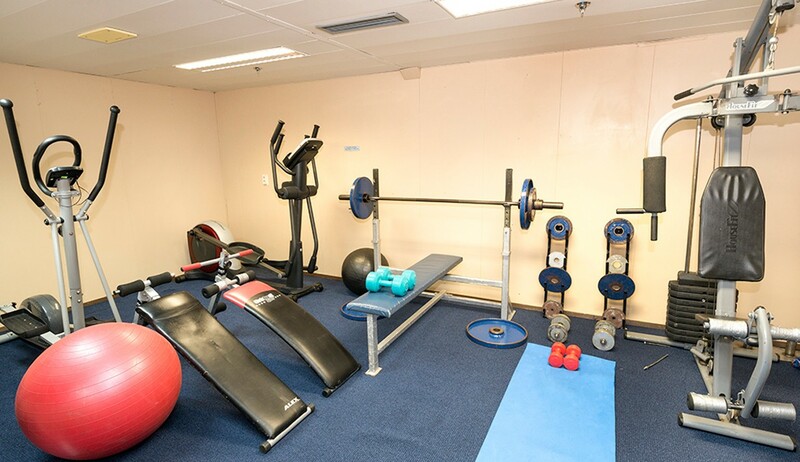 A transfer will be provided into town for a chance to visit the museums and gather up some last-minute souvenirs, before transferring to the airport for onward or homeward flights. 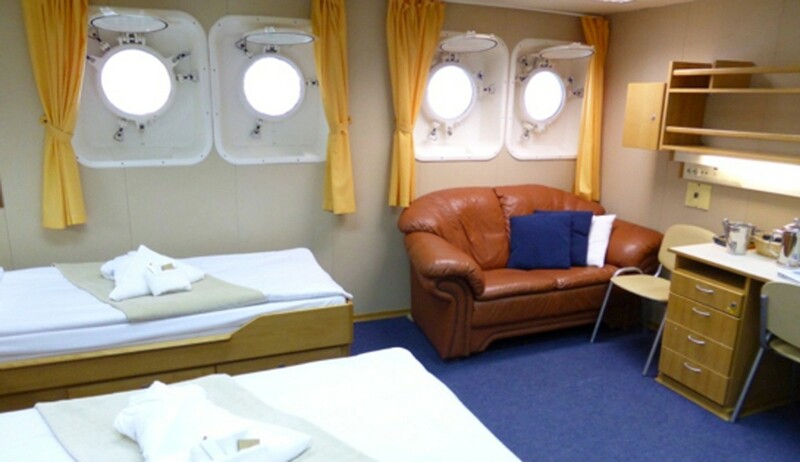 There are numerous Arctic excursions available in Longyearbyen and should you wish to extend your stay here we will be happy to help you arrange some further adventures.